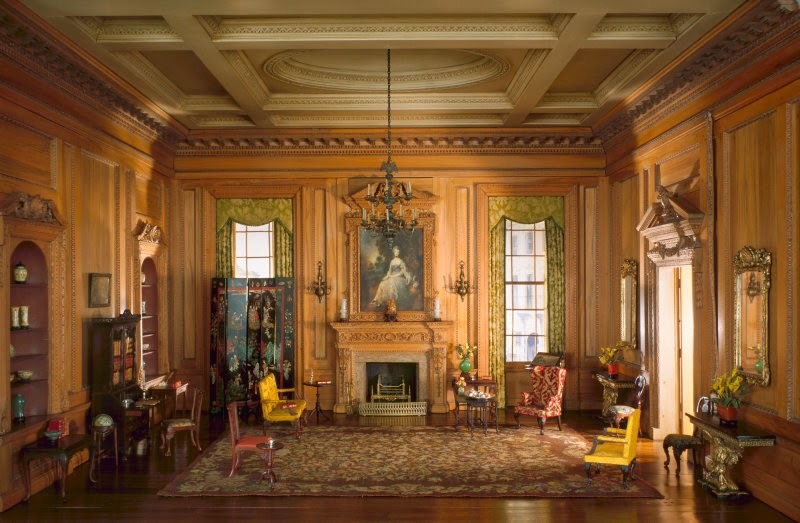 American Artist Narcissa Niblack Thorne (Born 1882 – Died 1966), is most famous for having made detailed and to scale reproduction models of, mostly, English, French and North American Rooms. She employed Skilled workers during the American depression in the 1930s, so it isn't clear how much of the work she did, but one thing that is attributed completely to her, is the design work. 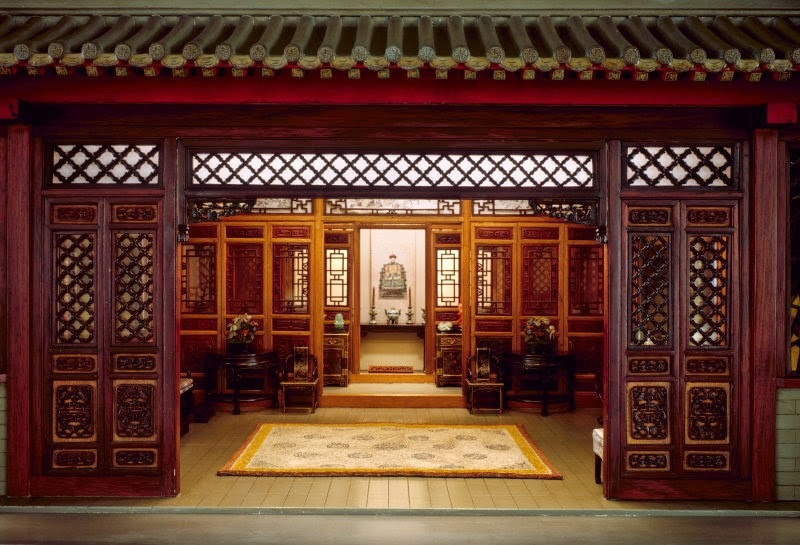 Her 99 reconstructed models span from the 13th century to the 20th. 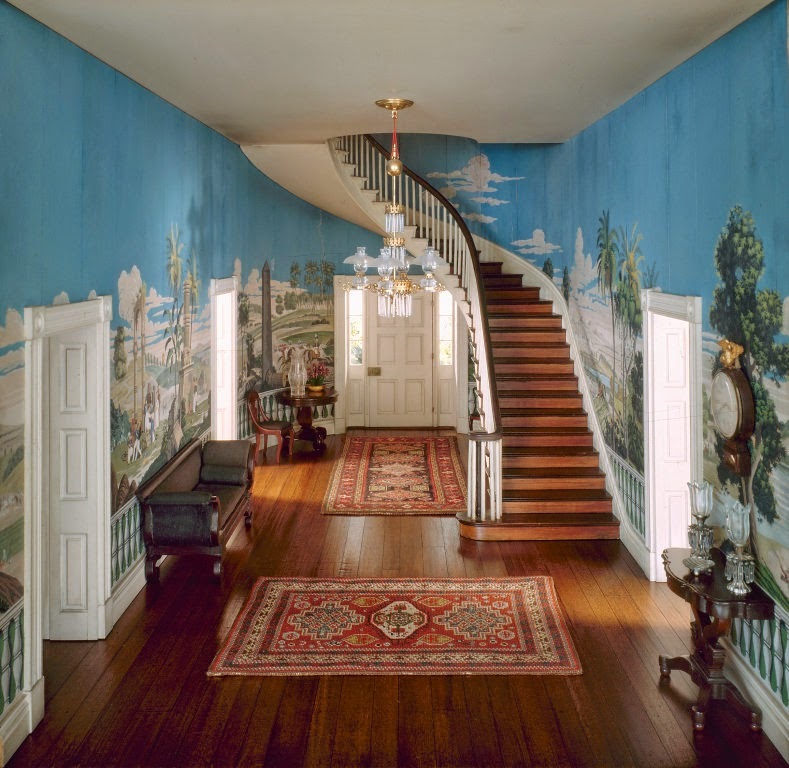 We have illustrated some of the most lavish and interesting ones, in chronological order. 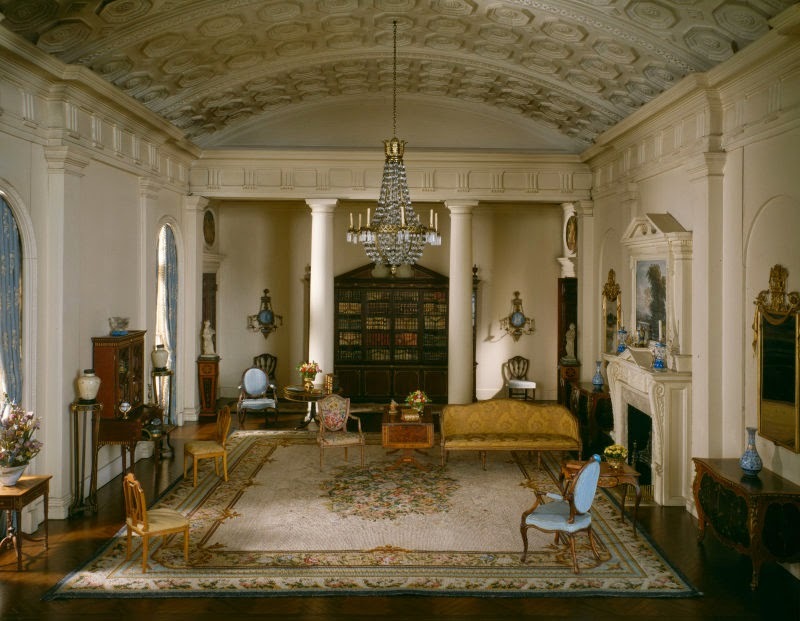 All of these models were constructed between 1932 and 1940, there are 99 models known to exist, The Art Institute of Chicago own 68 of them. Which is your favourite room and era? Let us know in the comment section below the article. To enlarge the image just press it (not the first one). 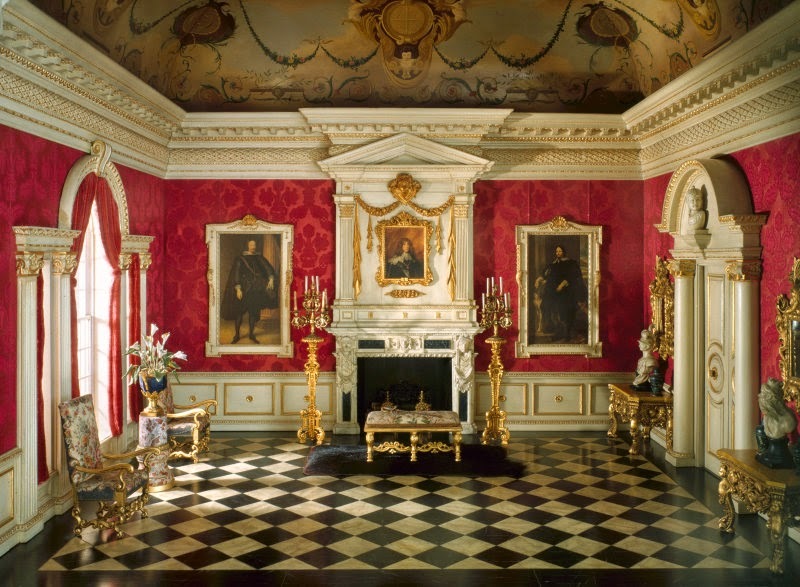 1603-1688 English Bedchamber of the Jacobean or Stuart Period. Interior: 17 x 27 1/2 x 24 1/4 in. 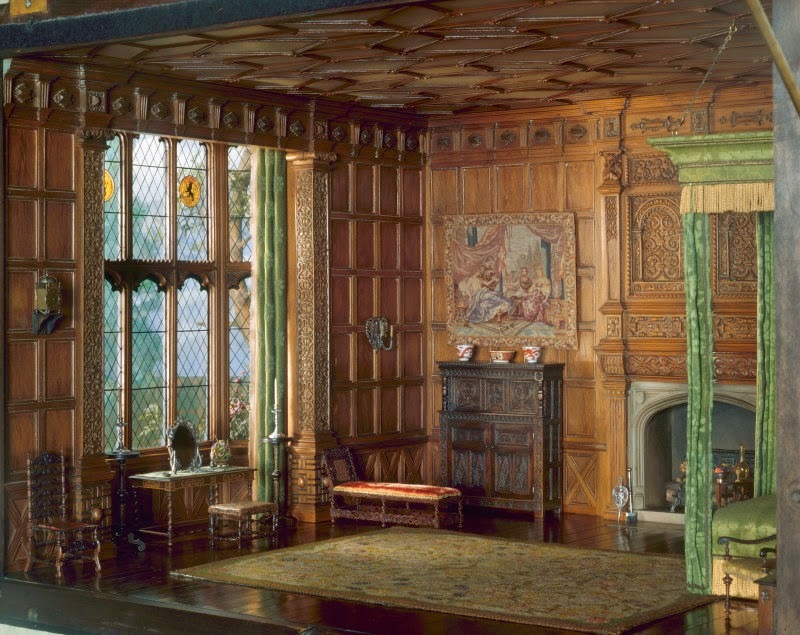 1625-1655 English Reception Room of the Jacobean Period. Interior: 16 1/4 x 24 1/2 x 19 1/4 in. 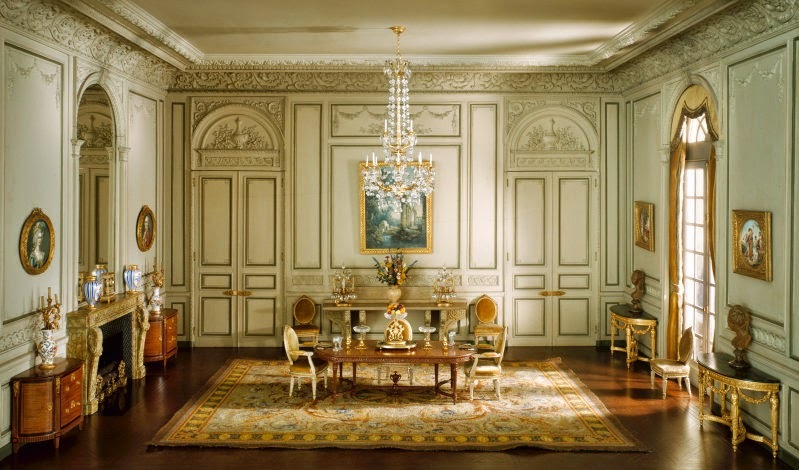 1638-1774 French Dining Room of the Periods of Louis XV and Louis XIV. Interior: 19 1/4 x 31 3/4 x 23 1/8 in. 1680-1702 English Drawing Room of the Late Jacobean Period. Interior: 16 3/4 x 26 1/2 x 21 5/8 in. 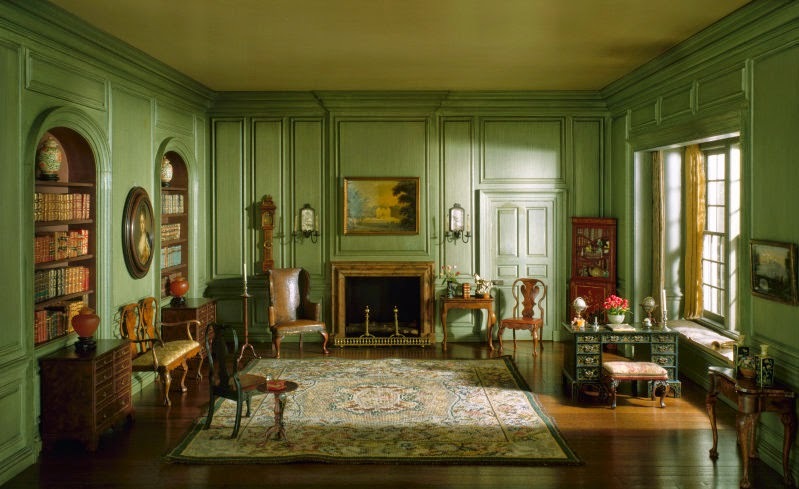 1702-1750 English Library of the Queen Anne Period. Interior: 13 x 21 x 21 1/8 in. 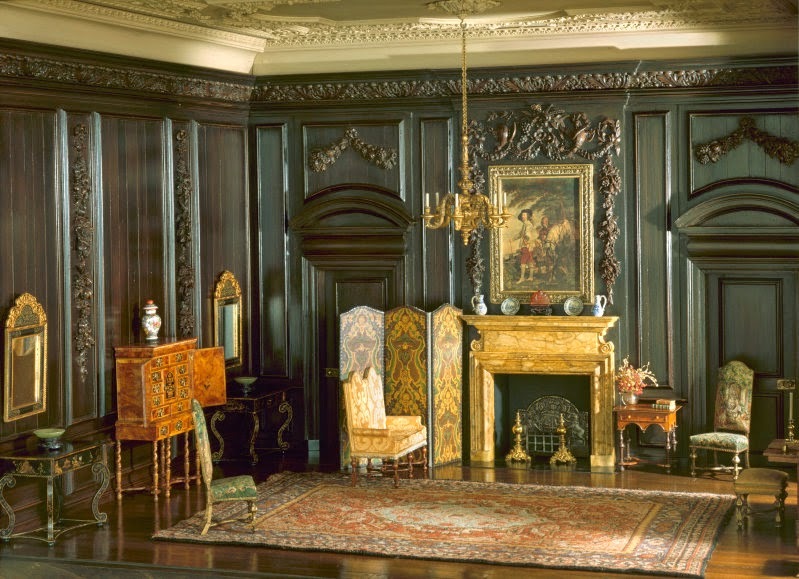 1730s English Drawing Room of the Early Georgian Period. Interior: 20 x 31 1/4 x 24 1/4 in. 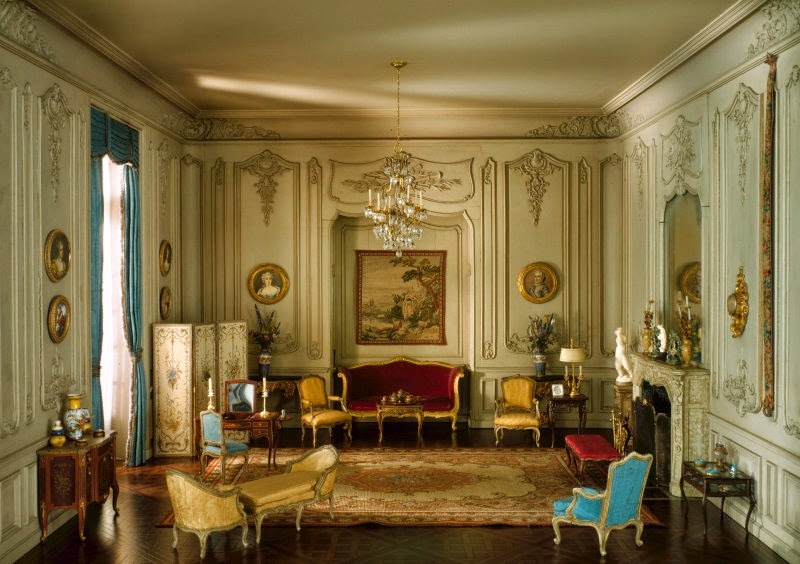 1740-1760 French Boudoir of the Louis XV Period.. Interior: 18 1/4 x 24 3/4 x 23 1/8 in. 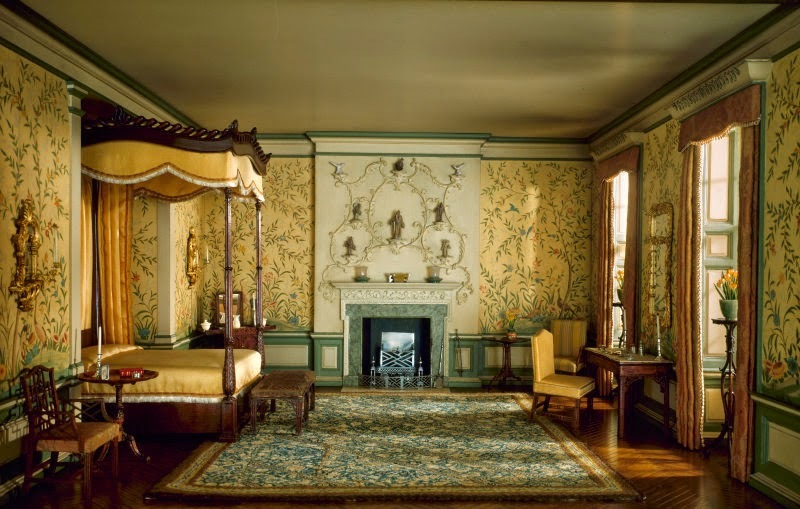 1760-1775 English Bedroom of the Georgian Period. Interior: 12 x 19 x 19-1/4 in. 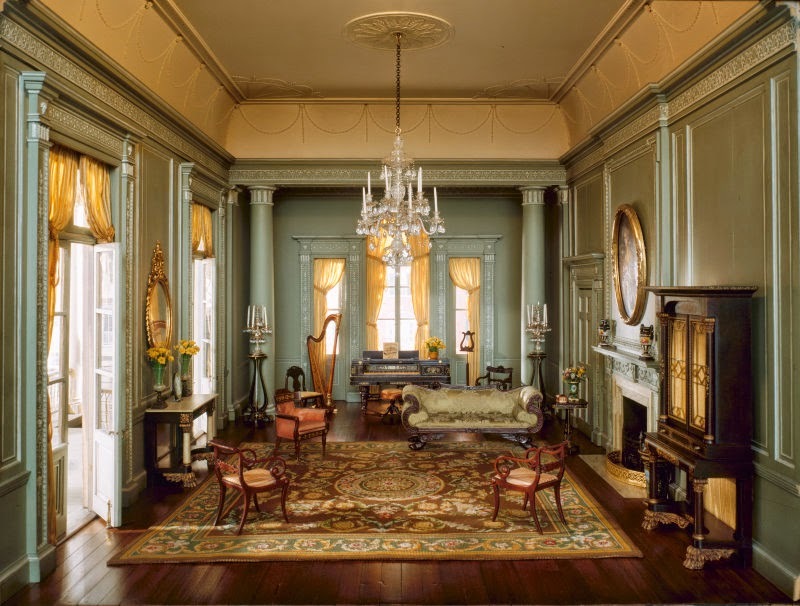 1770-1800 English Drawing Room of the Georgian period. 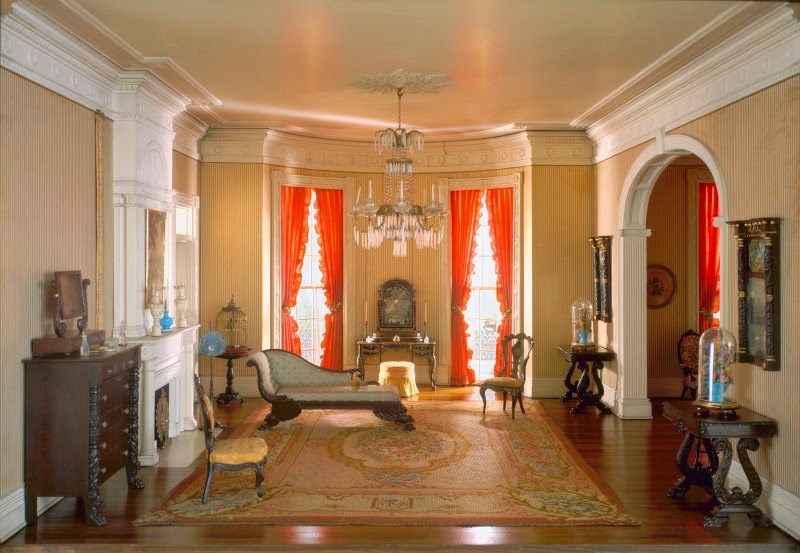 Interior: 17 x 25 x 34 in. 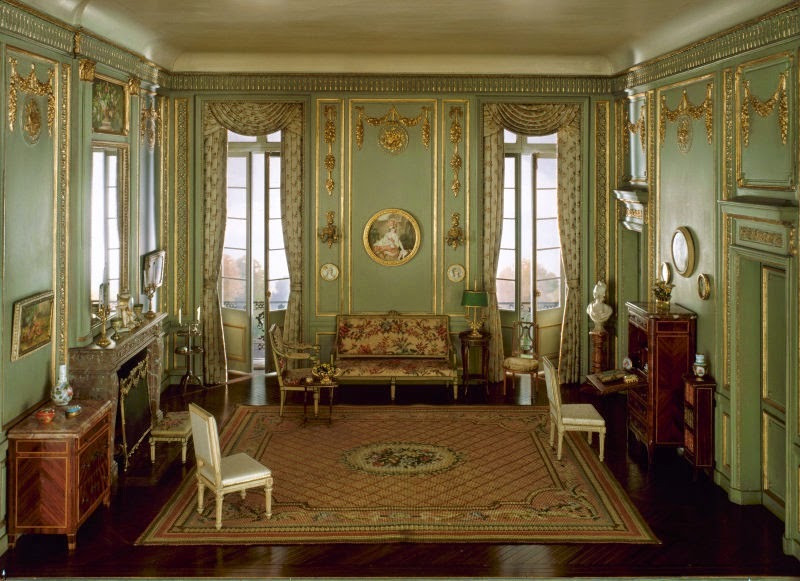 1774-1792 French Salon of the Louis XVI Period. Interior: 15 x 20 1/2 x 17 in. 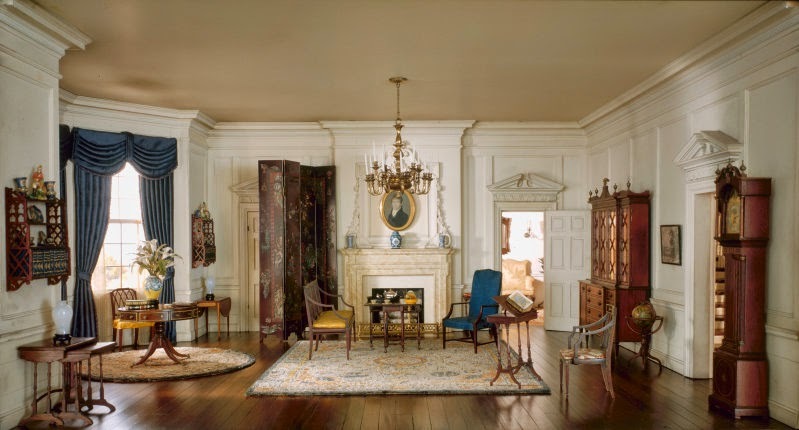 1775-1800 South Carolina Drawing Room. Interior: 12 1/4 x 22 1/4 x 21 1/2 in. Interior: 15 1/2 x 19 3/4 x 30 7/8 in. Interior: 13 x 19 x 19 in. Interior: 9 x 21 3/4 x 24 5/8 in. 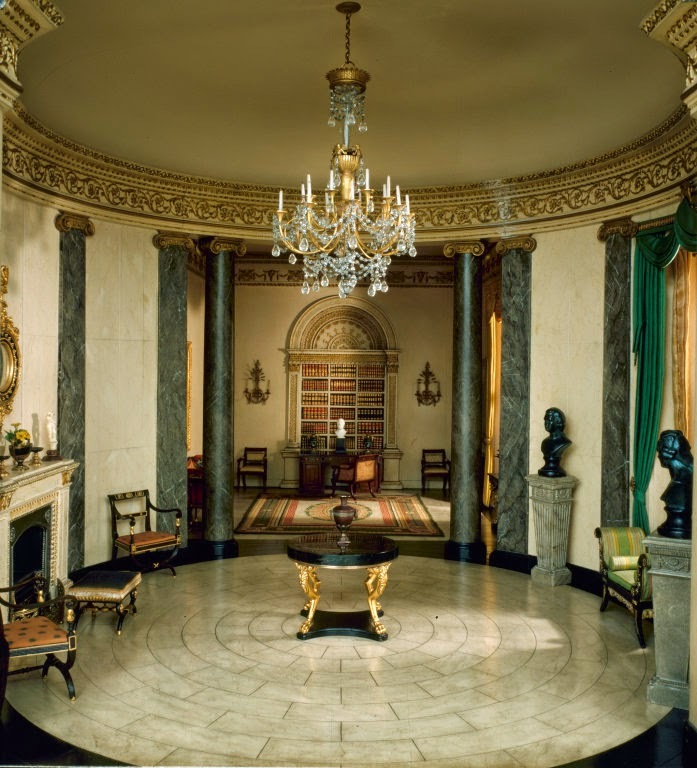 1810-1820 English Rotunda and Library of the Regency Period. Interior: 16 x 22 x 19 in. 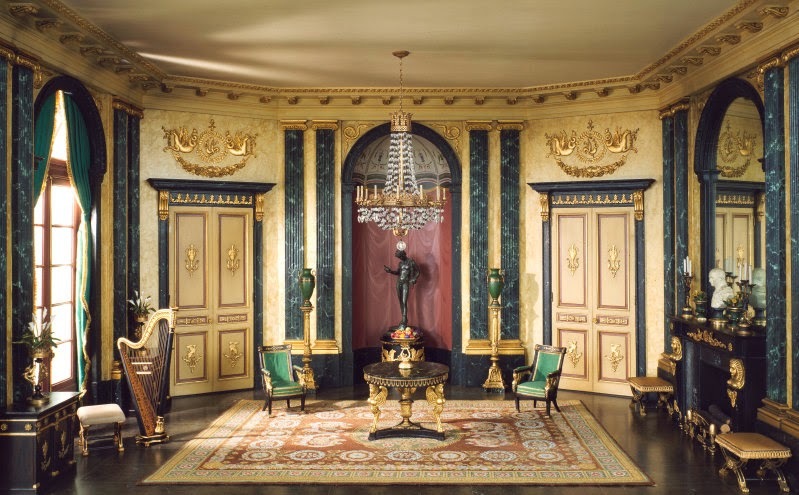 1810s French Anteroom of the Empire Period. Interior: 17 1/4 x 29 1/2 x 19 1/2 in. 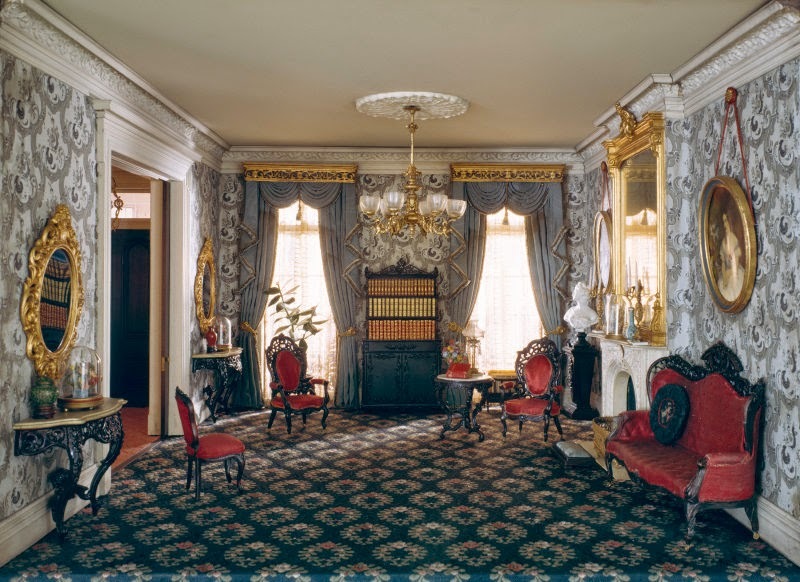 1815-1850 German Sitting Room of the Biedermeier Period. Interior: 14 5/8 x 21 x 21 3/4 in. Interior: 14 1/8 x 14 1/2 x 30 1/4 in. Interior: 12 3/8 x 17 1/2 x 21 in. Interior: 12 1/4 x 21 3/4 x 13 in. Interior: 10 1/2 x 23 3/4 x 15 1/2 in.